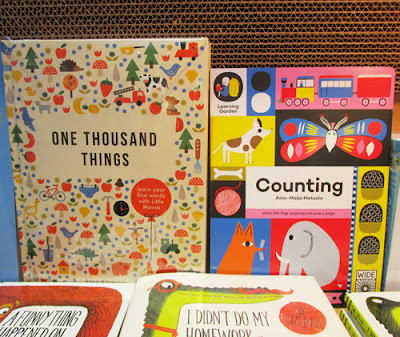 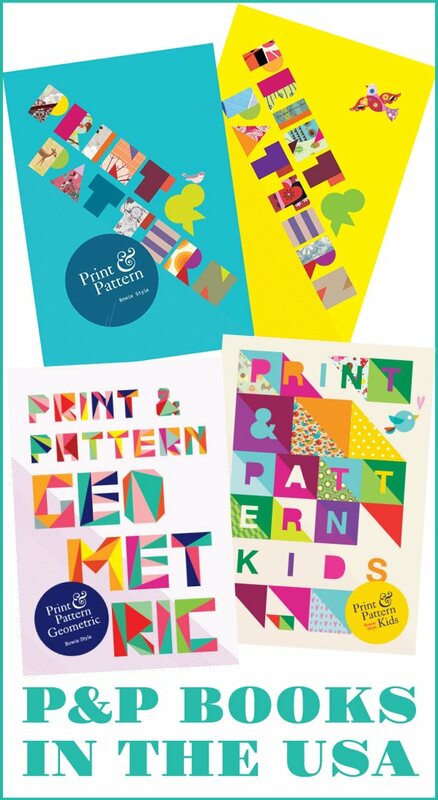 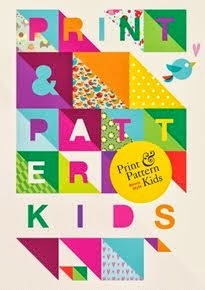 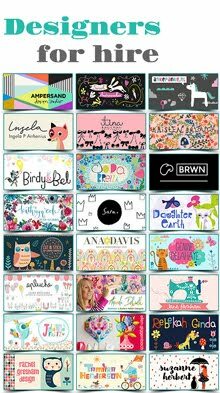 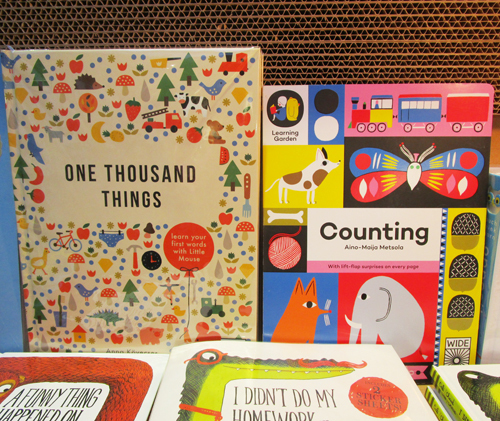 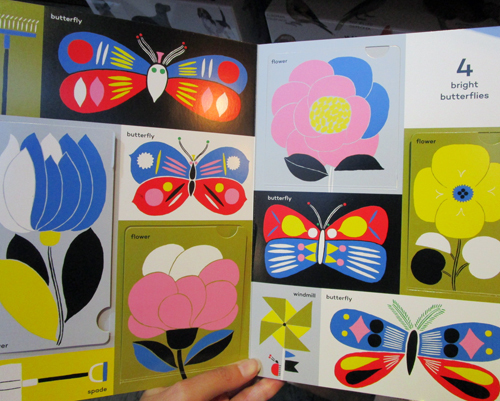 Whilst visiting the Magma bookshop in London a few weeks ago I came across some fab children's books by designer Aino-Maija Metsola. 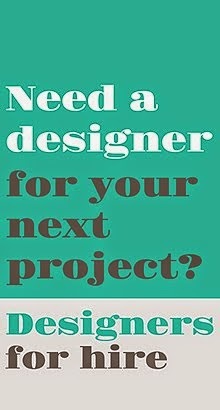 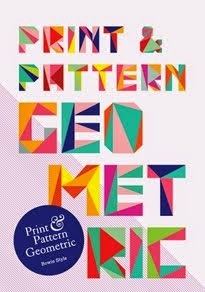 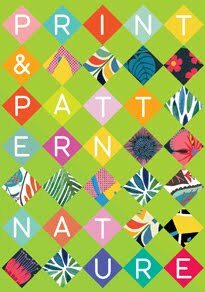 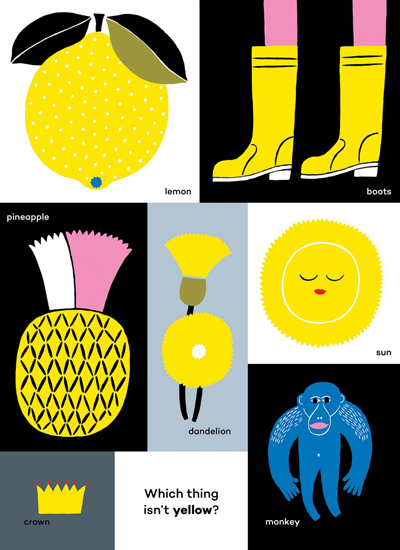 Aino-Maija is a best known for her work with Marimekko with whom she has collaborated since 2006. 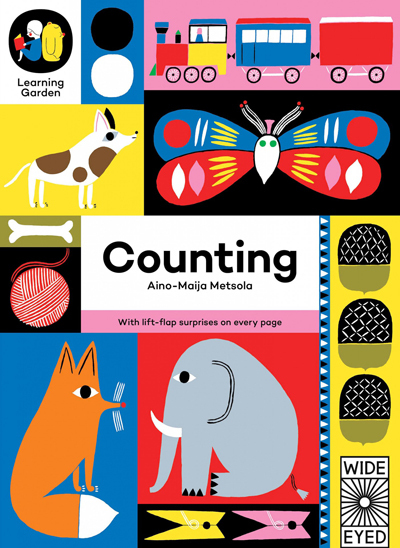 Published by Wide Eyed Editions there are currently two titles available in the series : 'Counting' and 'Colours' with more in pipeline for next year. 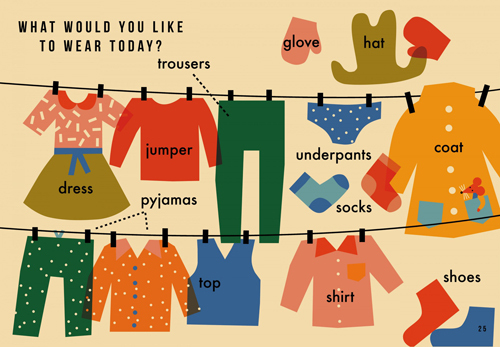 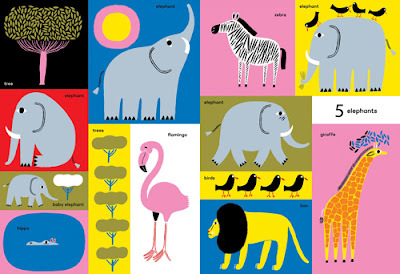 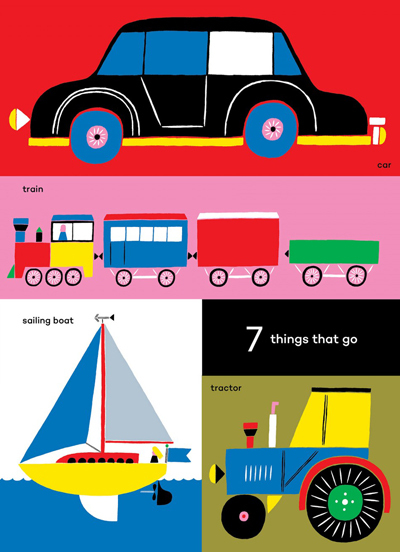 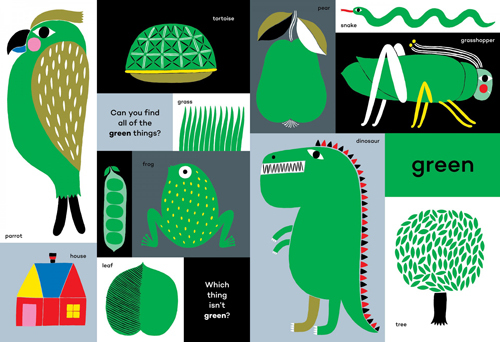 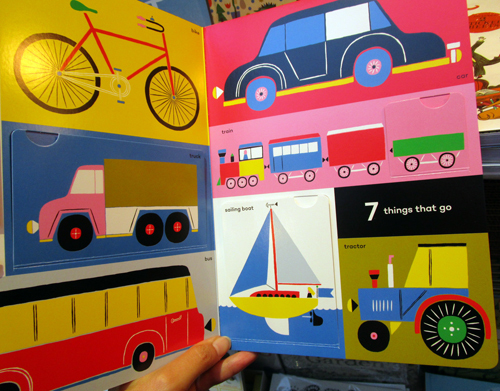 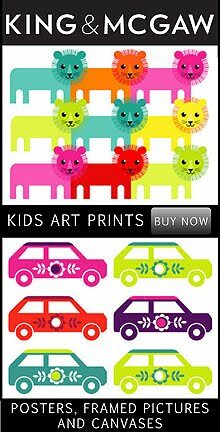 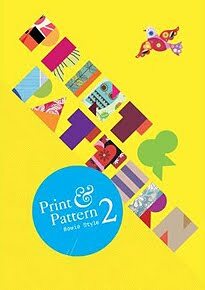 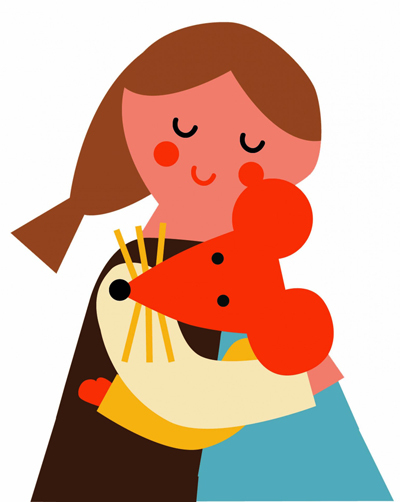 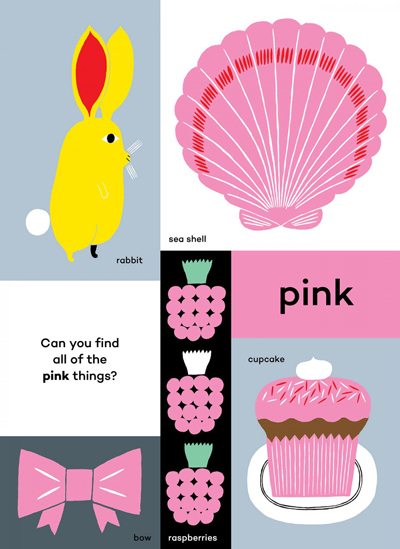 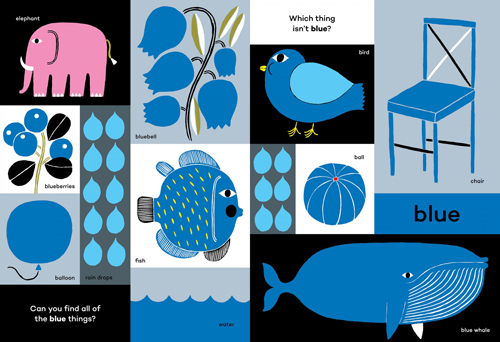 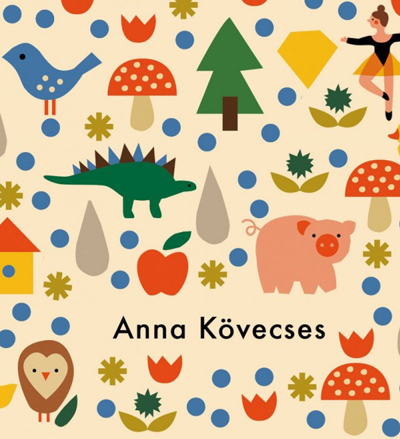 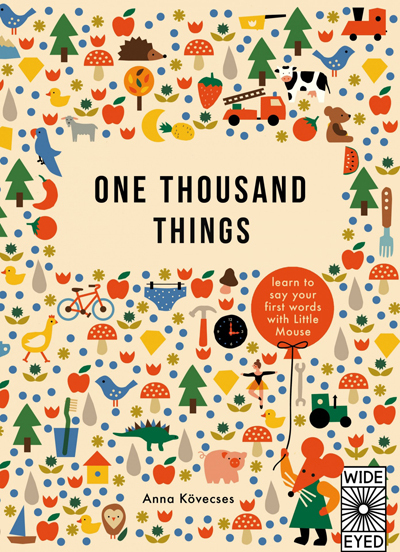 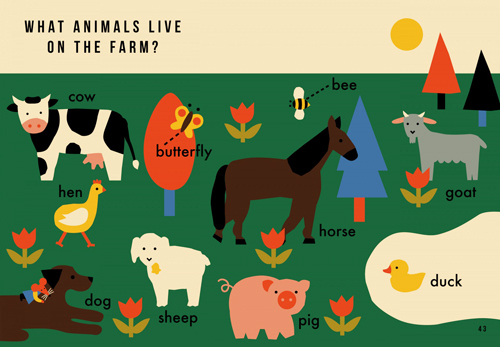 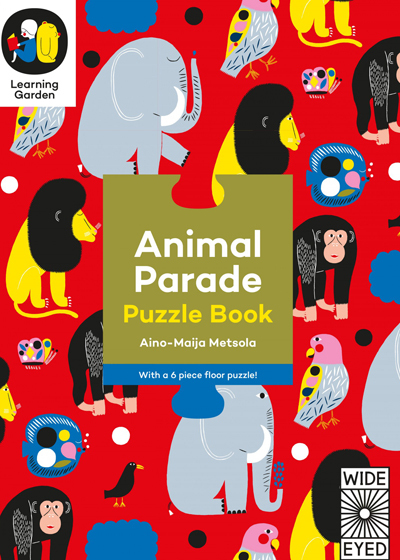 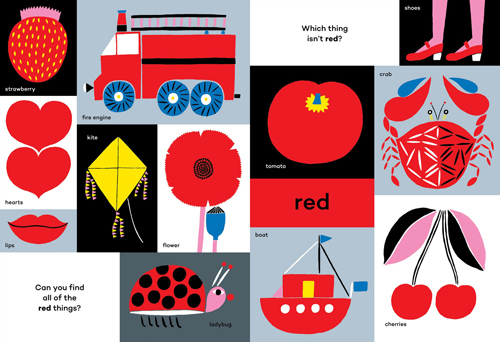 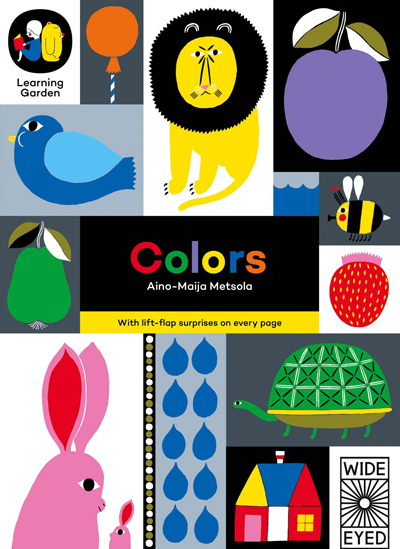 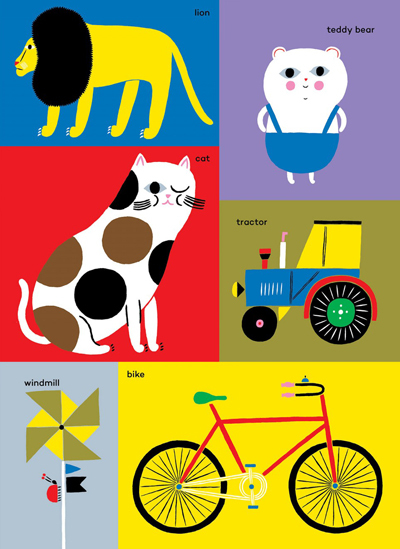 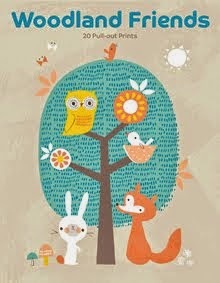 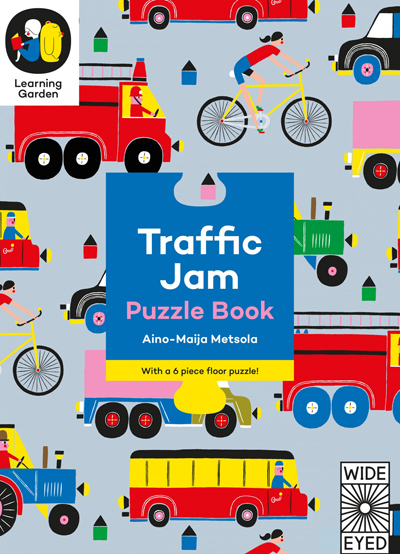 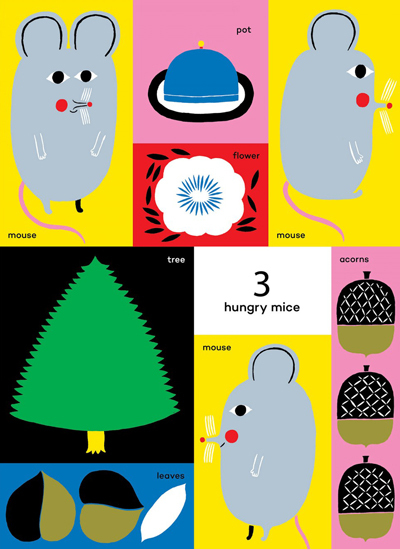 The illustrations are typical of Aino-Maija's bold colourful work and are designed to make learning fun for toddlers as they count the objects and animals from 1 to 10, or point out things to see and say and find an odd colour out on every page. 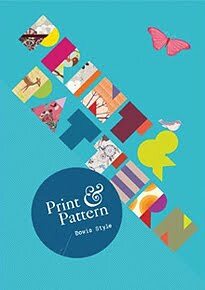 Available in bookshops or here on Amazon UK or Amazon USA.